We'll be unveiling new voter narratives as we build a library of stories. 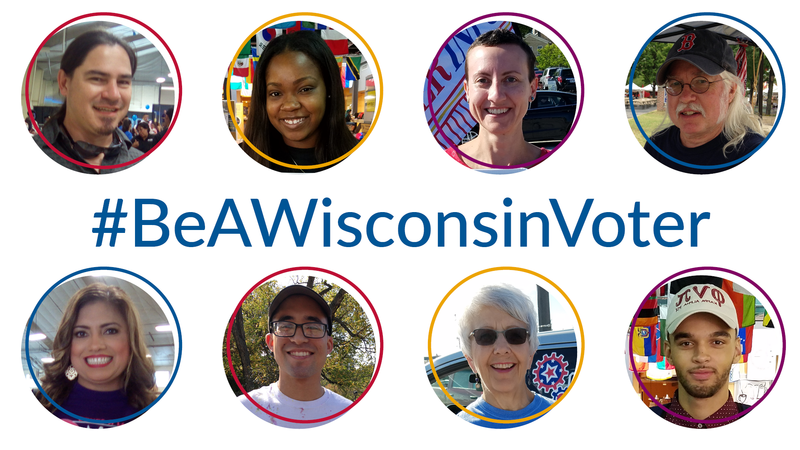 Watch as our featured voters tell their stories to give you encouragement and inspiration so that all eligible voters make their voices heard at the ballot box. We are grateful to the individuals who spent time with us sharing their voter stories. We are proud to share them with Wisconsin. We hope they move you to vote and to share their stories and your stories with others.